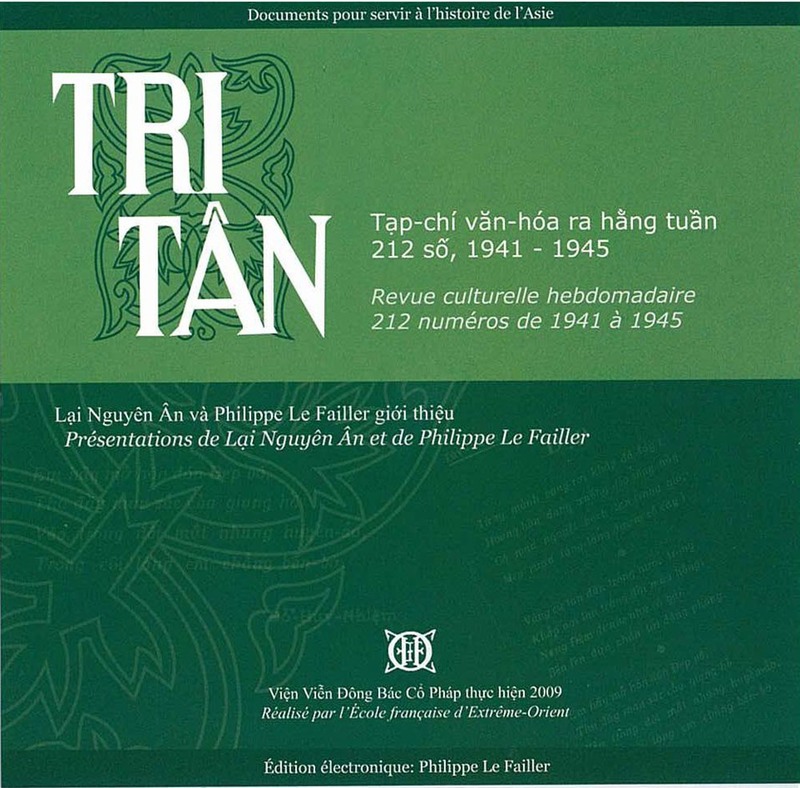 After his studies at the University of Aix-en-Provence, in 1986 Philippe Le Failler started investigating the rich collections of the colonial archives on Indochina. His research focused on the monopolistic use of opium and its revenues, and the social consequences of this colonial choice. 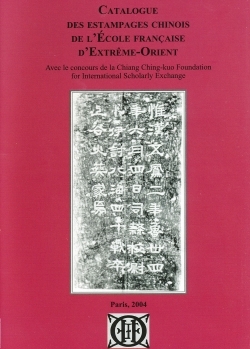 In 1993, he defended his PhD thesis on "The International Anti-Opium Movement and Indochina, 1906-1940", supervised by Jean-Louis Miège and Charles Fourniau. He then joined the Institute of Research on Southeast Asia (CNRS) as an associate fellow. Here, he and Annie Hubert organised a research programme entitled " From Spice to Ecstasy " which led to the publication of a multi-authored and multi-disciplinary book on dream-provoking substances in Asia. He also contributed to another collaborative project, the publication of a research manual on colonial history in Vietnam. With funding from a Ministry of Foreign Affairs scholarship, he spent the years 1994-1996 as a visiting fellow at the Australian National University in Canberra (Research School of Pacific and Asian Studies). 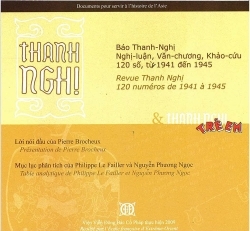 At this time he organised an international conference in Aix-en-Provence on "Sources and Approaches to Vietnam", within the EUROVIET network (3-5 May 1995). 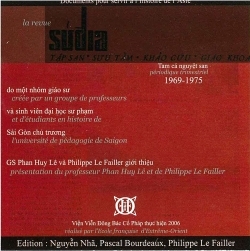 He then moved to Hanoi, where he learned Vietnamese and started his collaboration with the EFEO. 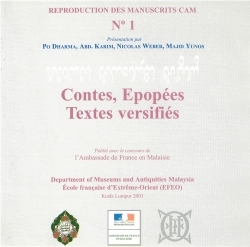 He worked in the publications unit of the EFEO Hanoi centre, editing books and CD-ROMs, as well as doing translations. In 2000, on the occasion of the EFEO's centenary celebrations, he organised - with Marcus Durand - an exhibition in Hanoi on Vietnamese popular imagery. After the publication of his two books on opium during the colonial period (in French and Vietnamese), his work on opium led him into a study of the history of the mountainous marches of Vietnam's northwestern region, and in particular the basin of the Da River (Black River). 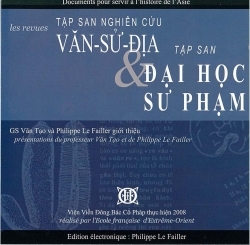 Since his recruitment as a member of the EFEO (2003), he has continued to to investigate relations between the capital and the border regions, so as to come to a fuller understanding of inter-ethnic relations in Vietnam over the past two centuries.